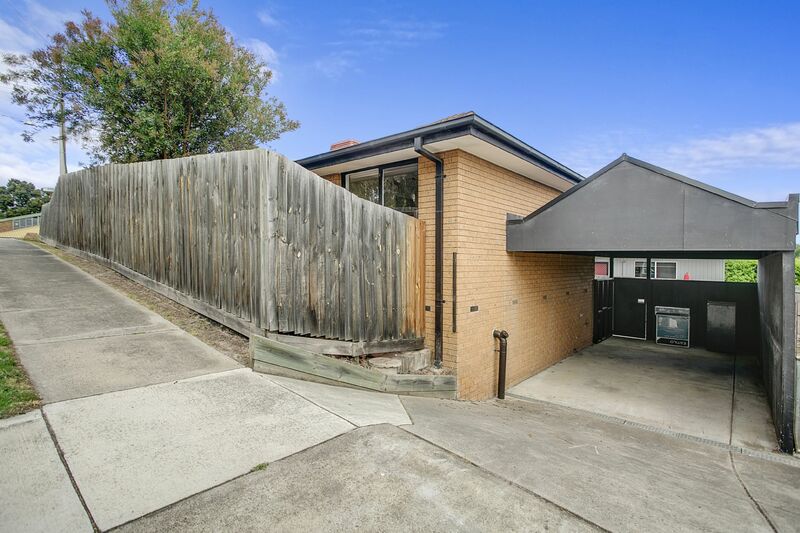 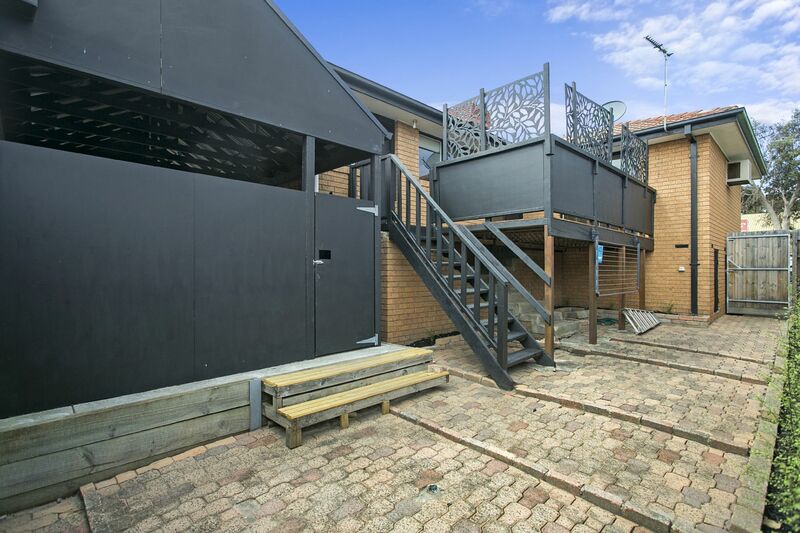 This fantastic three bedroom home, set on a low maintenance corner block, won't last long. 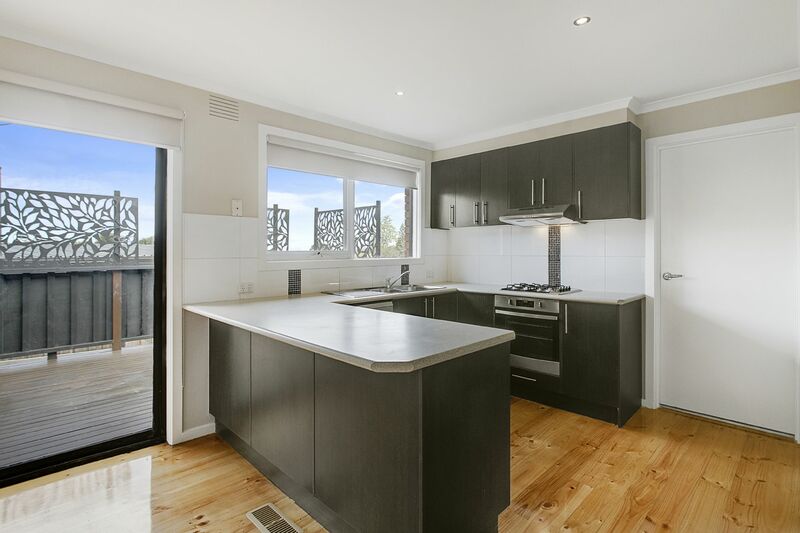 Conveniently located close to local schools, public transport, shops and Frankston's award winning beaches, this gorgeous home features- Large master bedroom with WIR & renovated ensuite, 2 other sizeable bedrooms, both with BIR's, a light filled open plan living and dining area and an updated kitchen with quality S/S appliances including gas cooking & dishwasher. 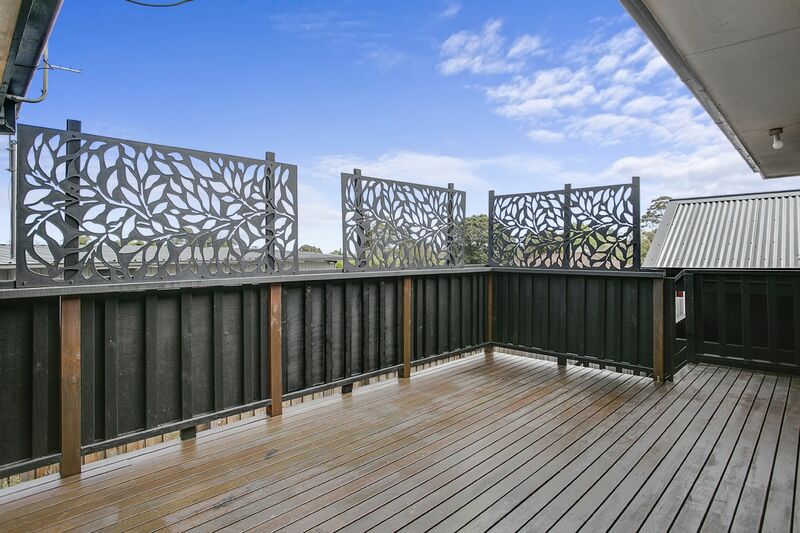 Outside you will be greeted by a fantastic outdoor entertaining deck and a low-maintenance paved courtyard with access to the single carport. 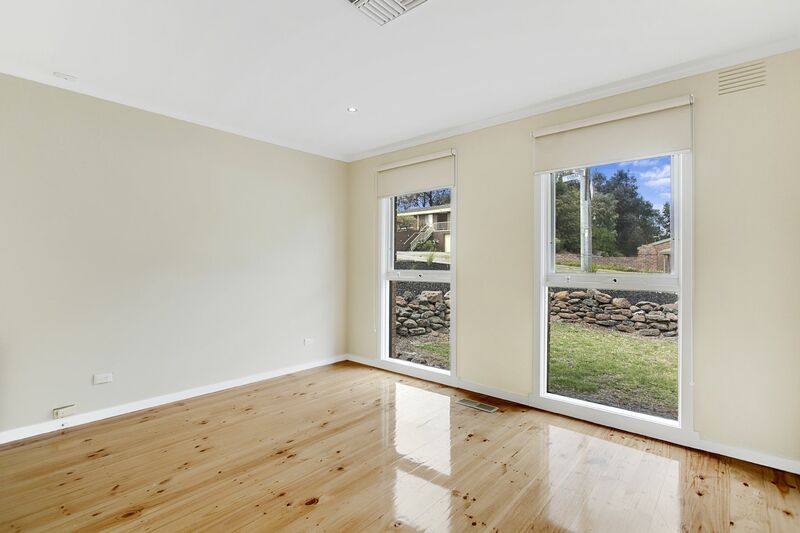 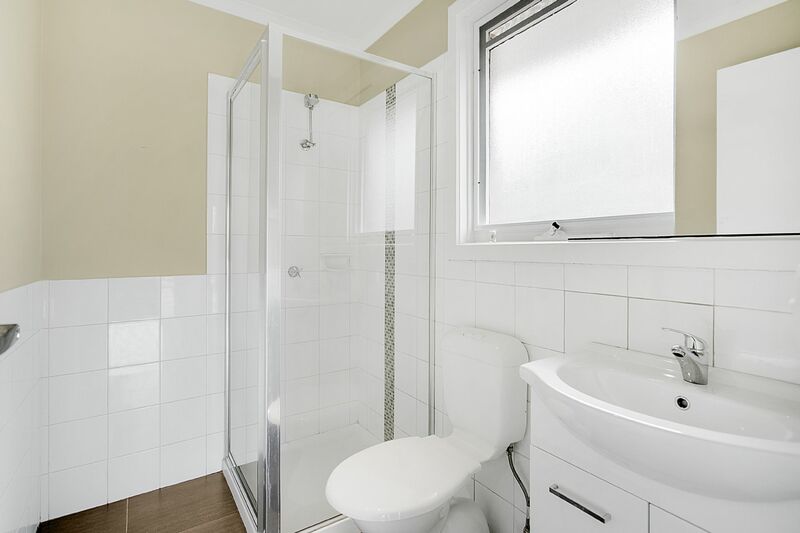 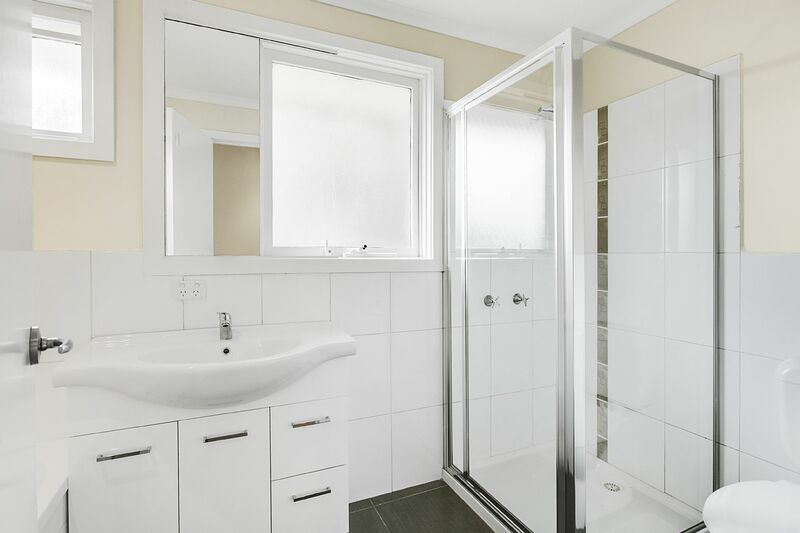 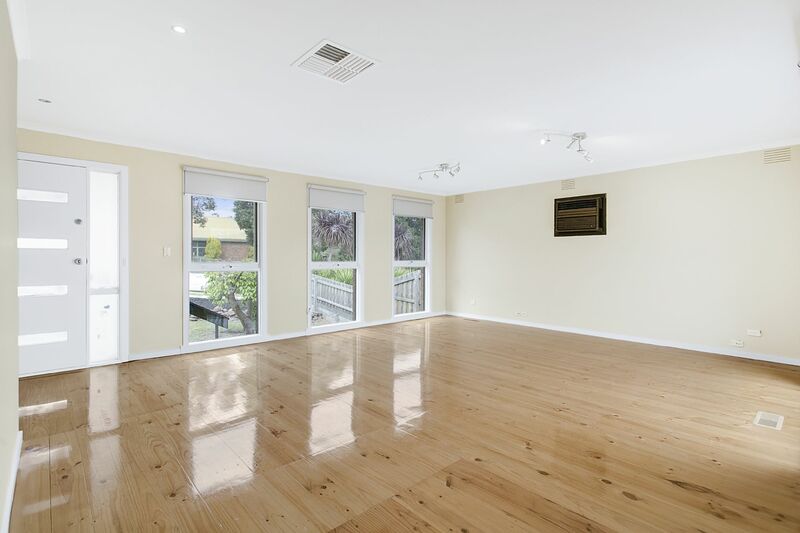 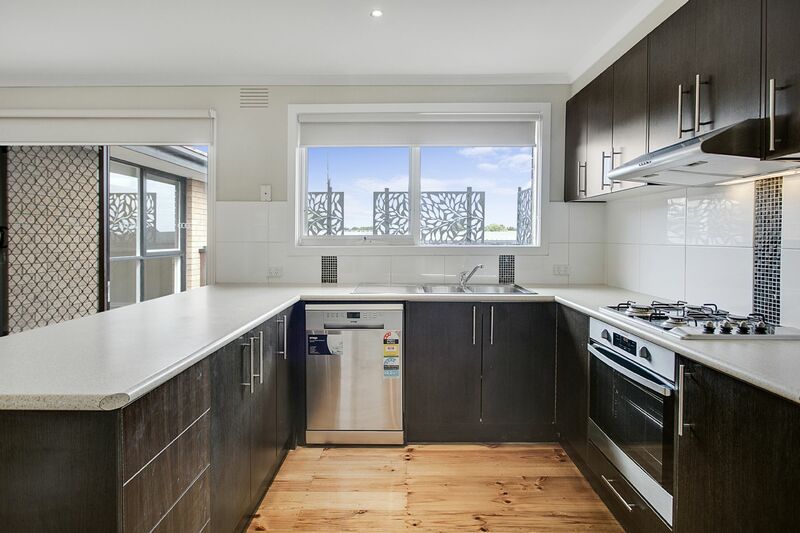 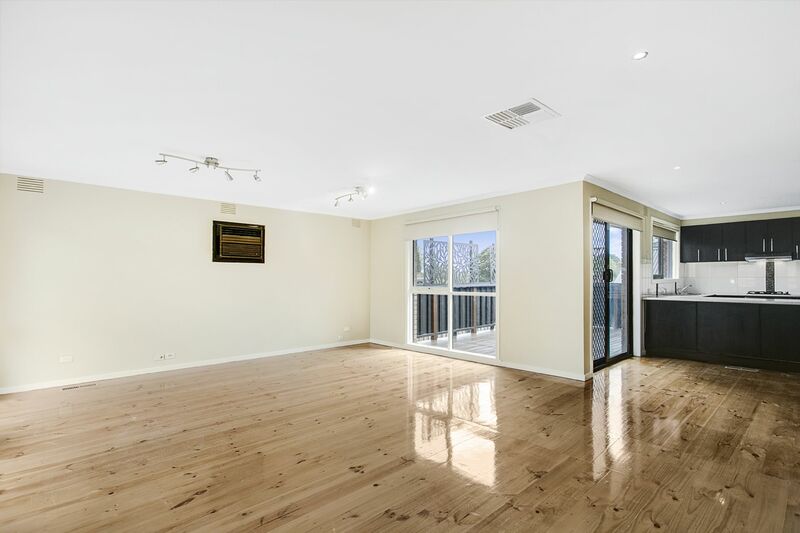 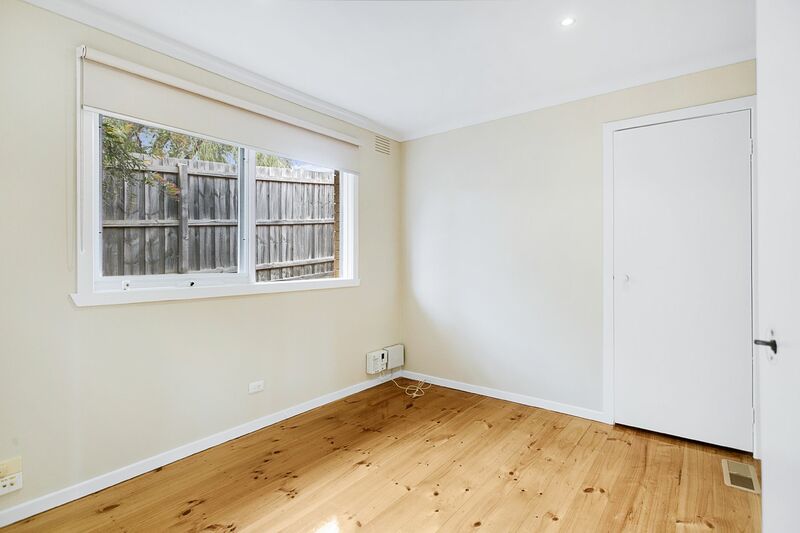 Other features include beautiful polished floorboards throughout, ducted heating, evaporative cooling, brand new roller blinds, NBN connected- all while being freshly painted throughout. 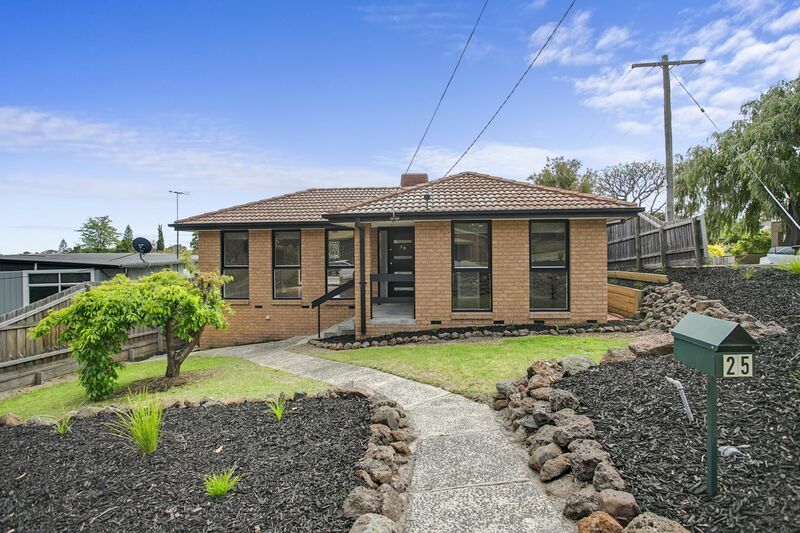 This is an outstanding home in a family friendly location so best be quick as this one won't last long! 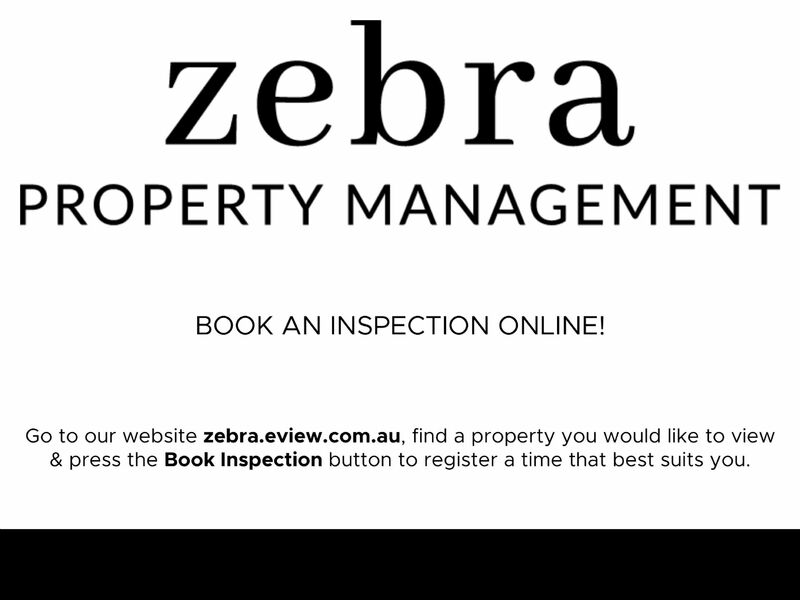 Please call now to book in your inspection time.